A week after it exploded into the lives of '90s kids everywhere, you undoubtedly know where you stand on "Pokemon Go." 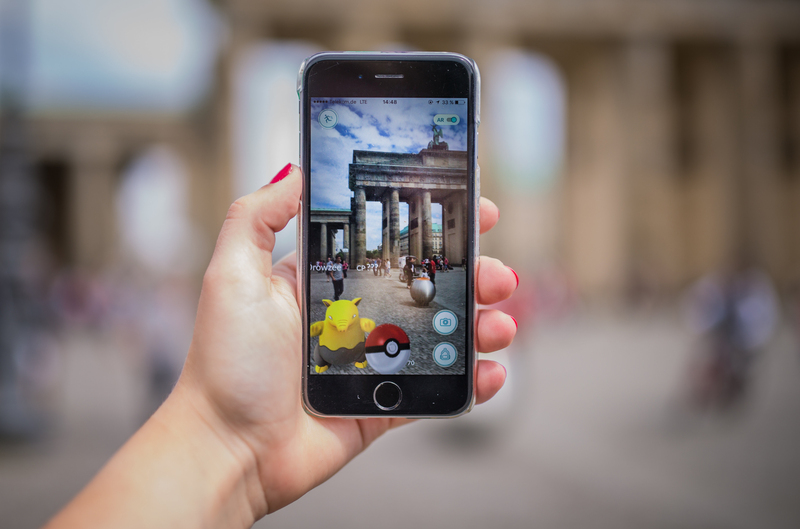 Either you're baffled by the hordes of people walking around glued to their phones, or you're right out there with them, tossing virtual Pokeballs and scheming to take over gyms while other players are sleeping. The latter might sound a teensy bit unethical, but if you're a "Pokemon Go" player, you know that you're just doing what you have to do to catch 'em all. It's safe to say that since its release in early July, "Pokemon Go" has become something of a phenomenon. Earlier this week, it was named the biggest mobile game in U.S. history, with more than 21 million daily users. In fact, data indicate that it's drawn more users than Twitter, and people are spending more time on "Pokemon Go" than they are on Facebook. Given that information (and the fact that you started reading this article in the first place), it's pretty likely that you've given the game a go, or you at least plan to in the future. Even if you miraculously missed out on the original Pokemon franchise when you were a kid, it's still worth checking out — the game gets you out of the house, helps you explore your area, and it's just plain fun. If you already play the game, of course, you already know what I'm talking about. Here are nine feelings all "Pokemon Go" players will recognize. It doesn’t matter if you regularly run marathons — after wandering around your area for six hours catching Pokemon, your legs will be sore. Just don’t bust out your phone at a Holocaust Museum, please. Considering how insanely popular “Pokemon Go” has become, you’re probably right. Would you have considered hopping a chain link fence and climbing a tree before “Pokemon Go?” I didn’t think so. You’re so proud you want to text your mom, but she wouldn’t understand the gravity of the situation. Yes, you’re willing to end friendships over this. Team Instinct is full of hippies and feelings, Team Mystics are boring, and Team Valor will reign victorious over all. I’m sorry, but it’s true. “We’ve all got problems,” you tell your phone as it shrieks a final warning before dying in your hand. Good thing you brought a charger with you. “Pokemon Go” is popular with kids today, but it’s just as appealing to adults. If we’re being honest, it’s because the game allows you to live out all your fantasies of catching Pokemon along with Ash and Pikachu; growing up doesn’t mean we grew out of the dream. On that note, I’ll leave you with a parting thought: Team Valor for life.